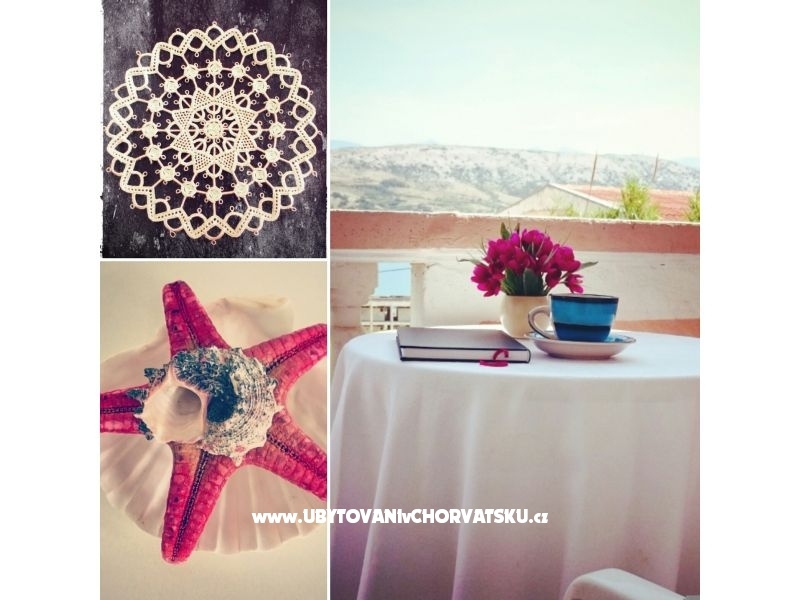 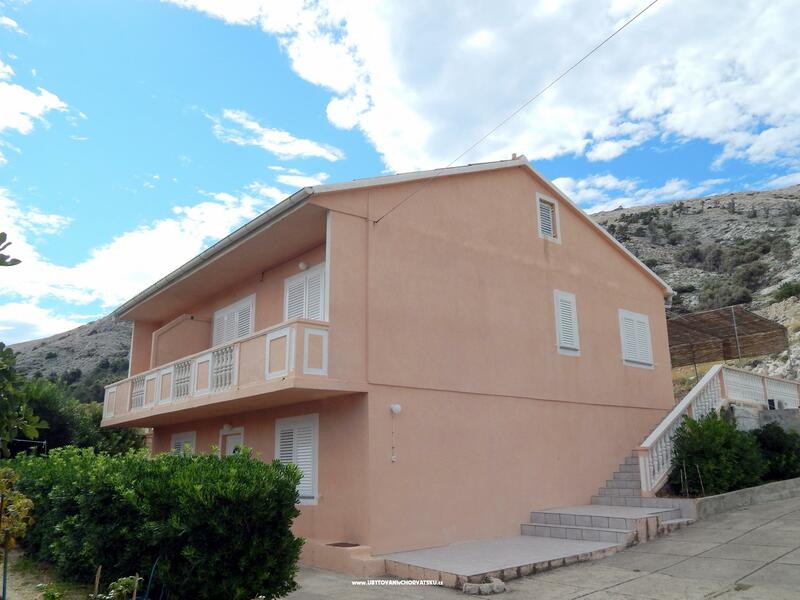 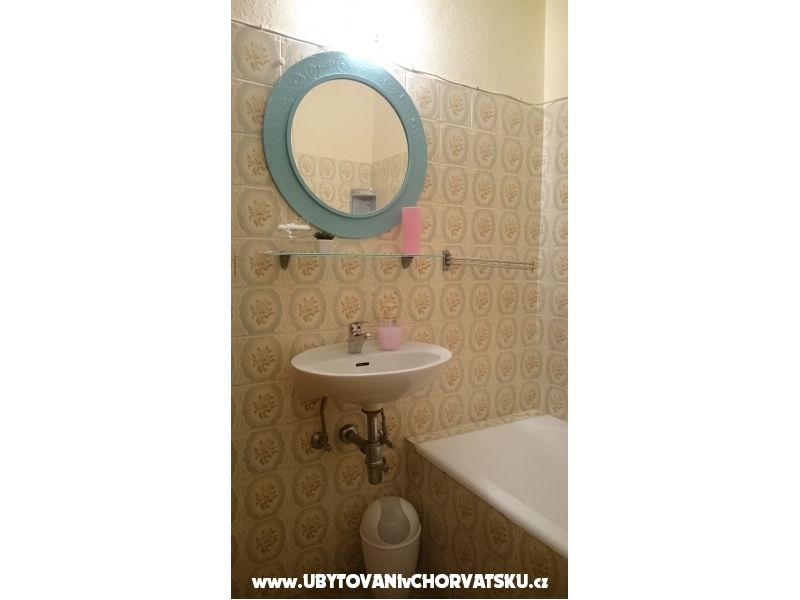 "Školjkica" - Romantic apartment on the first floor with sea view balcony. 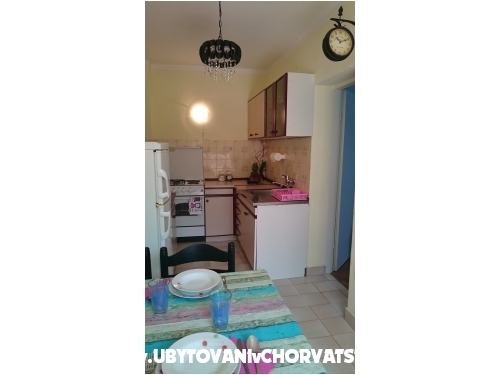 It has one bedroom with double bed and one bed, TV, SAT, Wi-Fi, air condition, bathroom with shower, kitchen and big front door terrace. 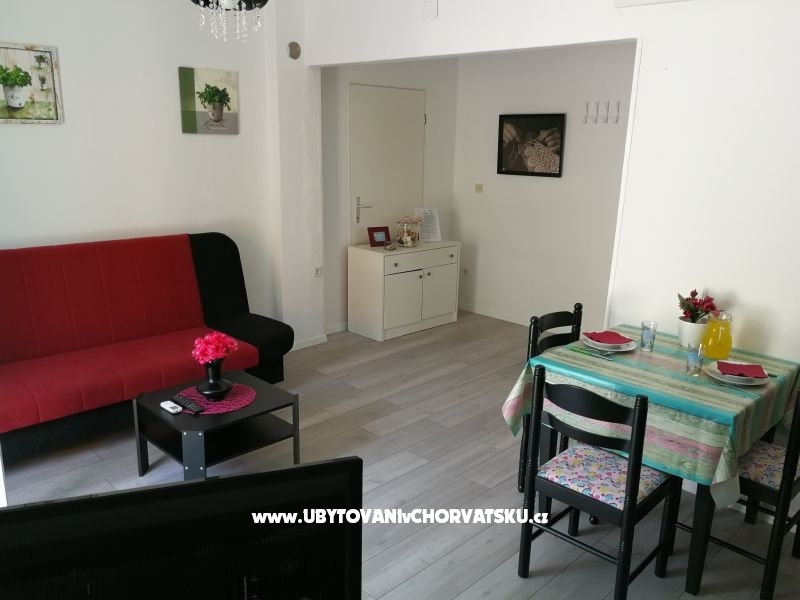 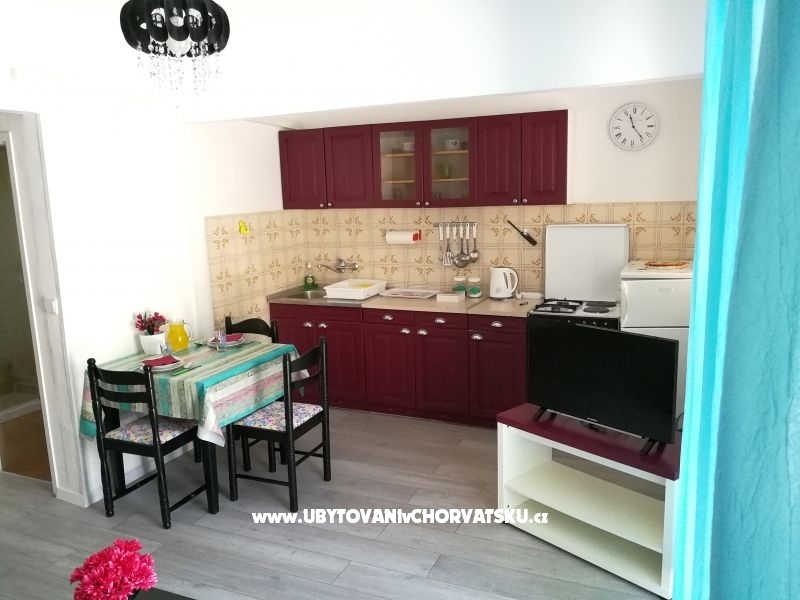 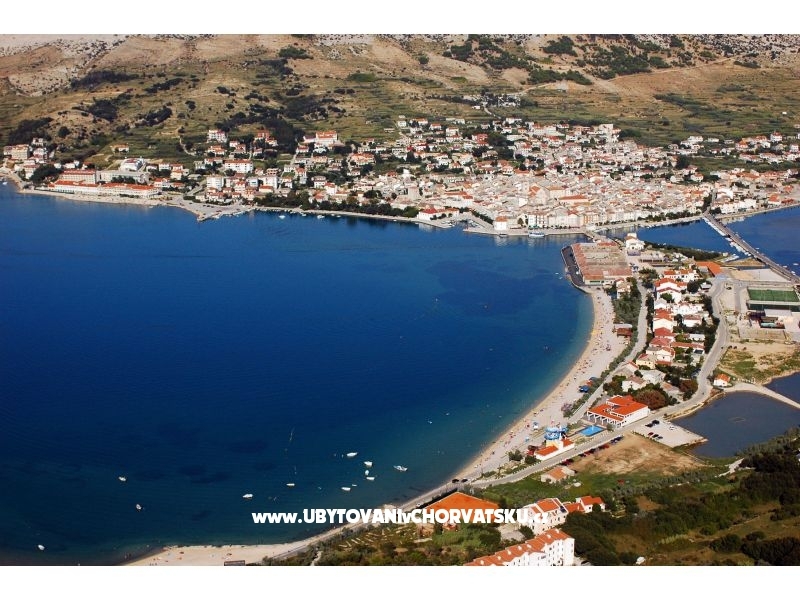 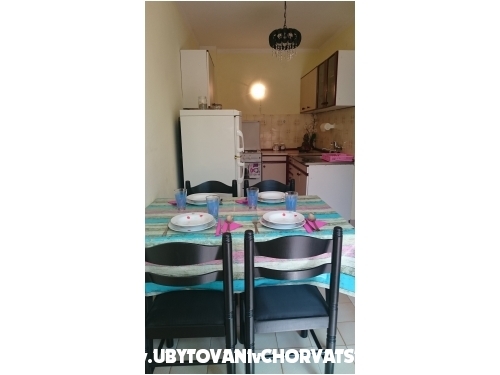 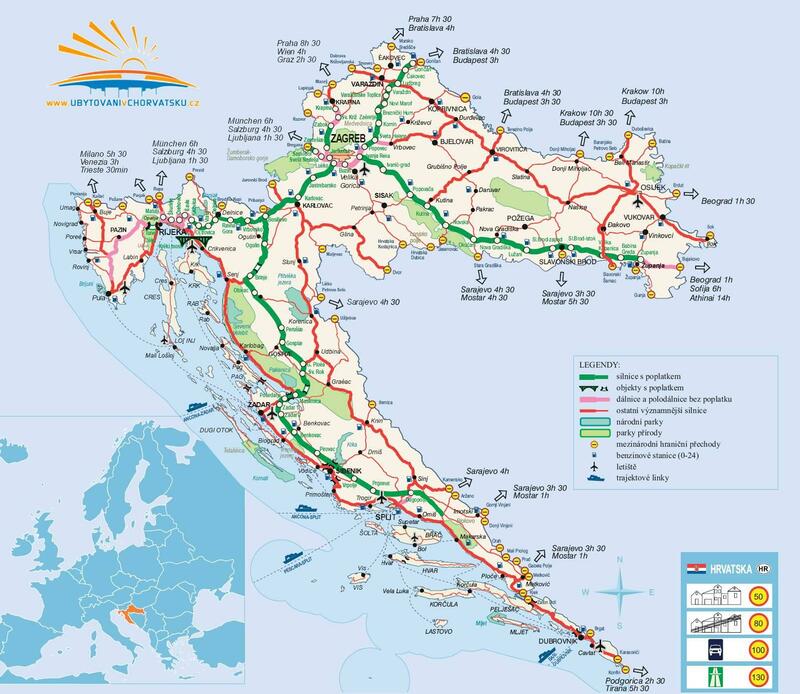 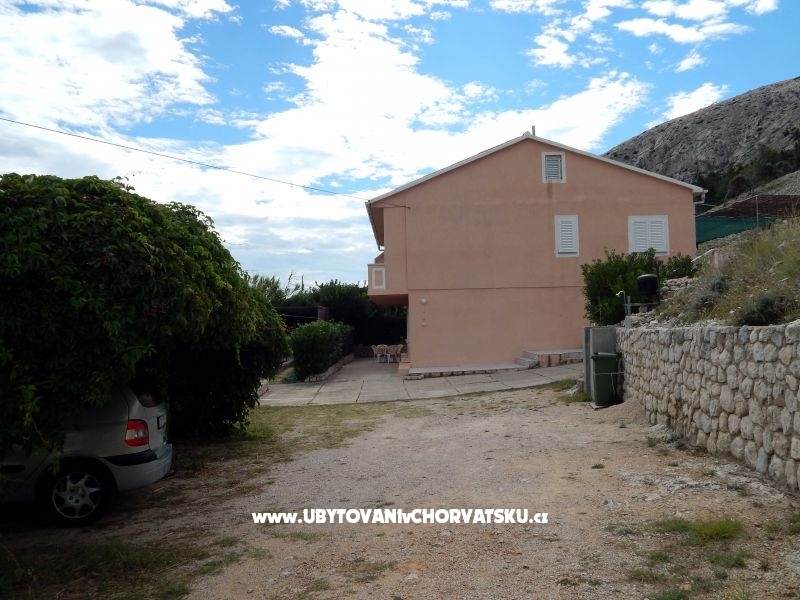 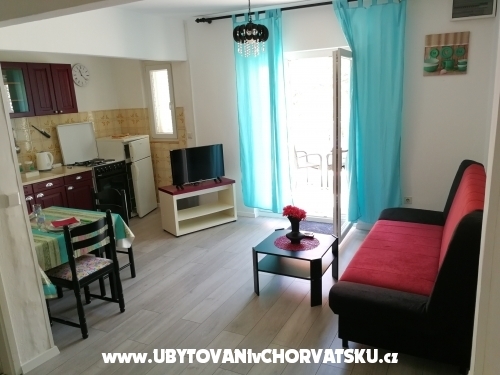 "Zvijezda" - Two bedroom apartment on the first floor with a sea view balcony, TV, SAT, Wi-Fi, air condition, kitchen with stove and refridgerator, bathroom with tub and big front door terrace. 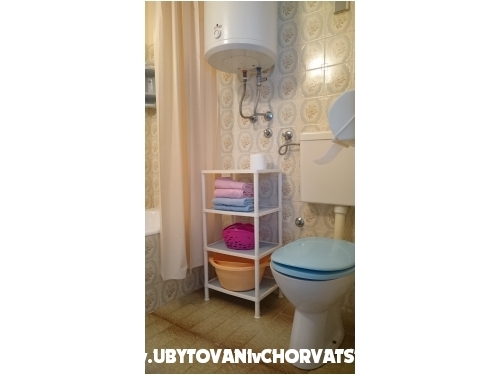 Komentáře k objektu "Apartmani Školjkica"